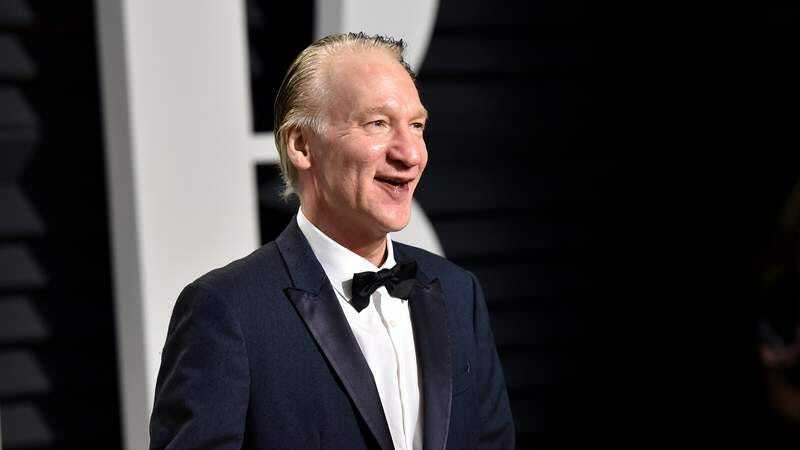 It’s been a week since Bill Maher pulled widespread condemnation down on his head during a live taping of his HBO show Real Time, using a racial slur in the middle of a conversation with Republican senator Ben Sasse. Maher apologized for the comment last week, amid calls for his firing, and his own network called it “deeply offensive” and “inexcusable.” Now he’s devoted much of tonight’s episode of Real Time to addressing the controversy, apologizing again at the top of the episode, and bringing on his friend, black author Michael Eric Dyson, to question him on his grasp of why his comments elicited so much anger. Maher seemed slightly less comfortable when Dyson brought up the fact that his willingness to use the phrase was an example of white privilege. “By the way, this happened once,” Maher emphasized, while acknowledging that “we’re all evolving.” “It was wrong, and I’ve owned up to that, but it’s not like I’ve made a career out of this.” However, a number of Maher’s critics—notably, The Root—have pointed out that Maher’s views on the subject do seem to have evolved since, for example, 2001, when he spent a segment of his old show Politically Incorrect talking over black actor Anne-Marie Johnson, and arguing that “culture” had changed the meanings of slurs and made them more appropriate for people like, say, white comedians to say.